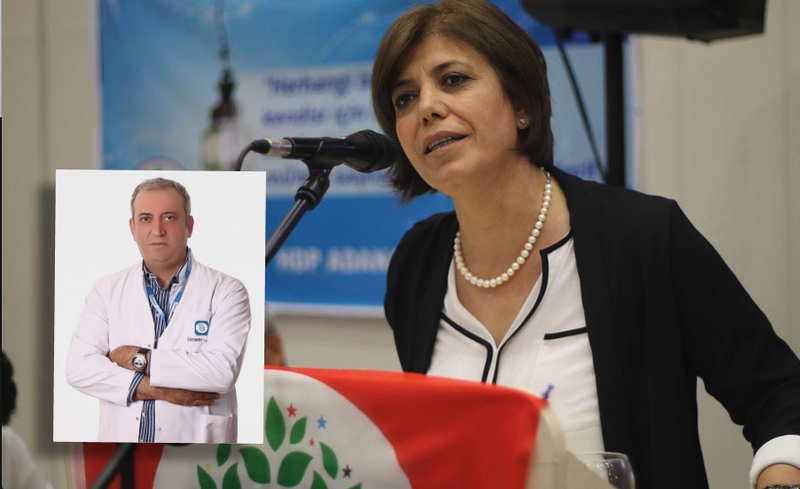 Pro-Kurdish Peoples’ Democratic Party (HDP) deputy Meral Danış Beştaş has said his brother Ramazan Danış, a medical professor, was dismissed from his job only because of his family ties. “I wouldn’t want to reveal this but I had to because this period is coming to an end. My brother is a medical professor, a nephrologist. He was dismissed with an emergency decree. I could get access to his file only with the support of ruling AKP members. There is only one explanation attached to his files: ‘He is the brother of HDP Deputy Meral Danış Beştaş’,” Beştaş told in the parliament on Friday. “This amounts to tyranny. This amounts to fascism. I am a parliamentarian not a criminal,” she maintained. More than 150,000 people have lost their jobs mainly at public institutions as part of the Turkish government’s post-coup crackdown against its critics. The followers of the Gulen movement and the Kurdish minority were subjected to most persecution under the State of Emergency with tens of thousands of being jailed.